Customer exposures to Hepatitis A have seen a major increase throughout the first half of the year, with cases appearing in the US in Arkansas, Indiana, and California as well as other states, resulting in a multi-state outbreak of around 1,200 patients which led to the deaths of at least 40 people. Governing bodies are urging all North American food service workers to ensure that they are vaccinated against the easily transmittable Hepatitis A virus - especially in communities near the infected areas or workers who travel often. 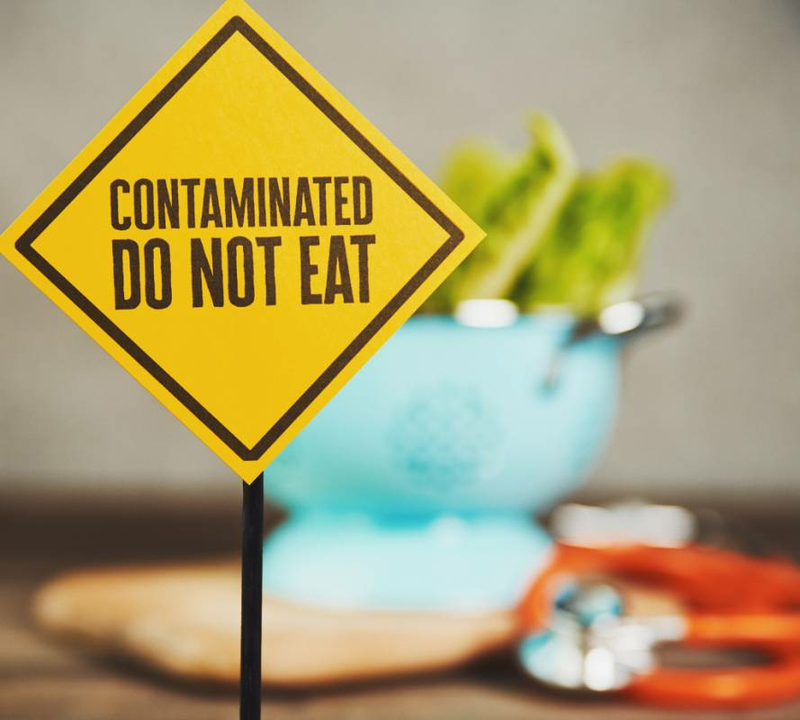 Here’s what food service workers and restaurant owners need to know about the relationship between Hepatitis A and the food service industry. Science fiction has been predicting the inevitable entry of robots into the workplace for decades, bringing with them increased potential for efficiency and safety, as well as freeing people up for more important workplace duties that cannot be easily automated. These ideas were once considered unrealistic or far flung, but the emergence of robotics in the food industry is very real. Several attempts have been made to automate processes in the foodservice sector, ranging from the preparation of food to its delivery right to your doorstep. The potential held by the introduction of robotics into the food industry is nearly endless, especially when it comes to food safety benefits. The Canadian restaurant and dining industry is seeing the rise of a major competitor in the form of “grocerants”, which are popping up in our favourite supermarkets all around the country. 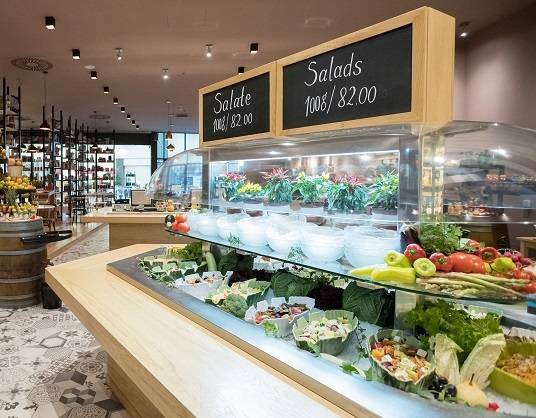 The grocerant is a unique twist on the modern dine-in experience, giving customers many of the same healthy, high quality food options that they would have at a traditional restaurant. As with the rise of any new food trend, the grocerant brings with it a variety of food safety concerns.